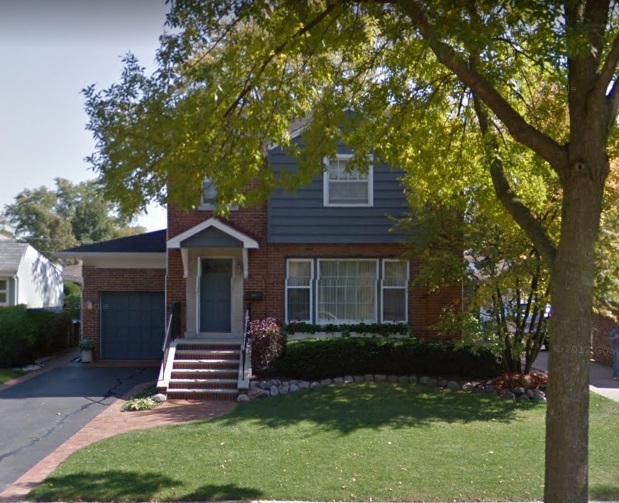 We got a call from a homeowner during the summer who wanted a completely new furnace in Mount Prospect to replace their current fifteen-year old appliance. We scheduled an in-home consultation with the homeowner so our certified technicians could look at the space, then provide furnace options for the homeowners. Our technician arrived at the Mount Prospect home and the homeowner showed him their current furnace. After inspecting the current furnace thoroughly our technician went to talk to the homeowners. He was shocked to see the state of their old furnace was in. We showed the homeowners different models that were high efficiency furnaces and that would heat their home appropriately. The homeowners selected the model that the wanted for their home and our technician told the homeowners that their current furnace was a huge hazard at the moment, so the homeowners were relieved that we were able to do the work for them. Our technician scheduled the new furnace installation for the homeowners. Our team arrived on the day that was scheduled for the furnace installation. Our team started removing the old furnace. They unhooked the ductwork and wires, then removed the unit. Our team then started installing the new furnace. They lined the furnace up precisely, then they started hooking up the ductwork to the furnace, then they began wiring the furnace. After the wiring was completed the team started installing a new thermostat. They removed the old one, then rewired and installed the new thermostat. The last thing that the team had to do was to run a spout for the drain for the furnace. An efficient furnace condenses a small amount of water out and this water needs to drain away from the furnace. Thankfully, the furnace was being installed in the basement, so the team was able to install the draining tube right into the floor drain. Once the furnace was successfully installed, our team turned it on. Within minutes the home was warming up to the temperature that was set on the new thermostat. The homeowners couldn’t get over how fast the home was heating up with the new furnace as their old furnace would take forever to reach the desired temperature. We showed the homeowners how to operate the thermostat and furnace, and we showed them the drain that was needed too. Our team was able to get the new furnace in Mount Prospect installed in just one day. Our team was happy to get rid of their old furnace because it was a major hazard and the family was very lucky they had a new furnace installed when they did.